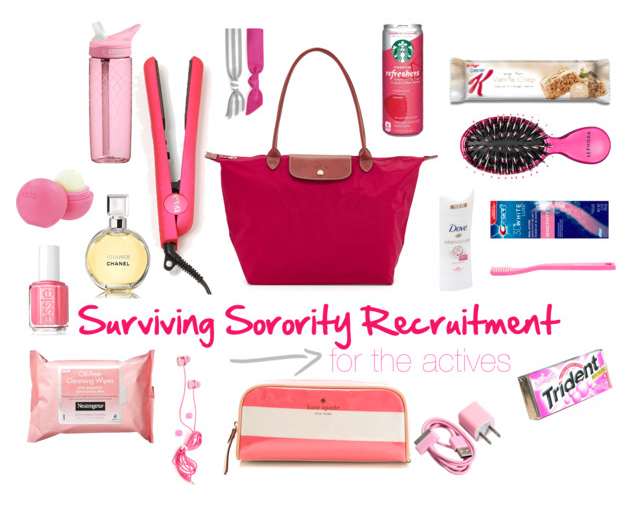 Sorority Recruitment Survival Guide – For Actives! With August finally here, sorority chapters all over the country are busily preparing their houses, outfits, and scorecards, while PNM’s (potential new members) are nervously putting together outfits and accessories to ready themselves for the whole stressful process of sorority recruitment. For those of you who aren’t involved/don’t care about Greek Life, I apologize and feel free to pretend this post never happened. But joining my sorority was something I wanted every since I found out what a sorority was! And as I’m writing this, I’m sitting at a lake house surrounded by my best friend’s entire pledge class, full of some of the most welcoming, friendly, and fun girls I have ever encountered. If you’re in a sorority, I don’t need to sit here and sell you on the idea, so I’m not going to. And, if you’re in a sorority, I definitely don’t need to convince you of the hazards and hatred many of us feel towards the recruitment process for about a million reasons! Now that I have been through the process three times (twice on the side of an active member, and a PR Chair), I feel like I am qualified enough to offer my opinion on it. While I honestly think the way the whole thing is handled is pretty horrendous and brutal for everyone involved, I also don’t think there is any better way to do it. That being said, regardless of what your experience, I think all of us can agree that the recruitment process is surprisingly MUCH more brutal on the side of an active than on the side of a PNM. The sleepless nights, the constant primping, and just a “tad” too much time with your sisters…JK love you all!!! You pretty much reach your wits end after First Round. With this kit, you’ll never have any of the mini-mergencies I witnessed during recruitment this past year, whether it was a caffeine crash, a dead phone, or incessant sweating from being crammed in such a tiny packed room! 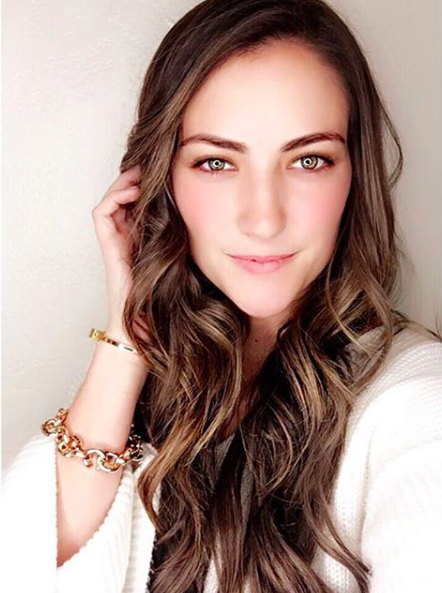 What are your must-haves for recruitment? Happy recruiting, and may the PNM’s be ever in your favor! What To Bring to Sorority Recruitment!